Telemedicine research released by iData Research demonstrates that the national telehealth market value is approaching $1 Billion in the United States and is expected to nearly double by 2023. This value includes purchased and leased equipment for disease conditions management devices, as well as cardiac implantable electric devices. 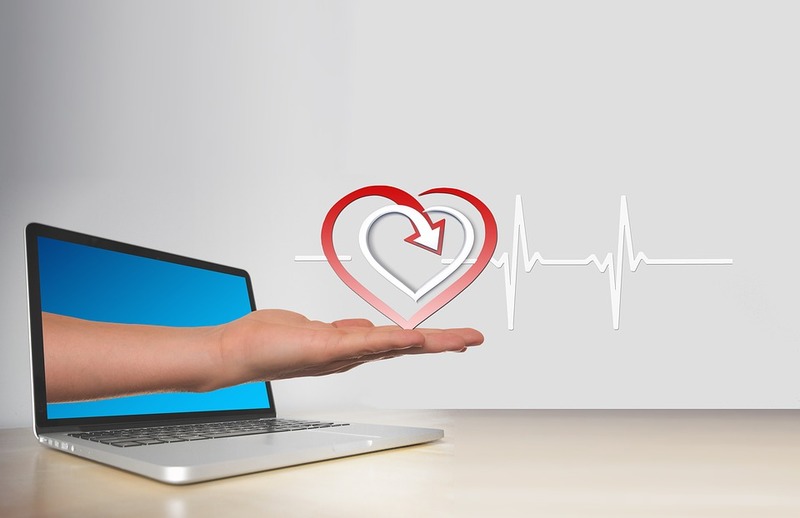 Telehealth and telemedicine refer to the remote monitoring and clinical management of patient’s vital signs through the use of devices in the home environment. The increasing interest in remote monitoring capabilities and digital technology is based on cost-saving opportunities for both patients and providers. This is accomplished via a reduction in employee absenteeism rates in response to telehealth offering a more efficient and accessible approach to healthcare. In 2017, the telehealth segment exhibited significant growth. Increased prevalence of telemedicine is being observed, mainly due to a higher awareness of health complications due to hypo and hypertension, increasing home telemedicine initiatives for blood pressure monitoring devices. The provision of long-term contract extensions to new and existing vendors by the Department of Veterans Affairs helped drive growth in the segment for disease conditions management and monitoring. Several notable market developments occurred in 2017, such as Cardinal Health acquiring Medtronic’s patient care, deep vein thrombosis and nutritional insufficiency businesses in July 2017 along with Abbott’s FDA approval for FreeStyle Libre™. As such, the top telehealth companies include Medtronic, Honeywell Life Sciences, and Philips. The U.S. telehealth market has benefitted substantially from the implementation of standards for telehealth reimbursement and the transition towards fee for value services, and this trend will continue. There had been some anticipation regarding more inclusive Medicare policies that would potentially cover a wider range of services in 2019, most notably face-to-face teleconsultations. However, coverage is contingent on location and proximity to what may be considered as a rural area. Across the U.S., there are fewer healthcare professionals available to provide care services to the increasing number of chronically ill patients. This is especially detrimental for rural populations that already experience limited care provision on account of the modern migratory trends, which greatly favor metropolitan areas. Moreover, accelerated population growth is expected to place greater pressure on healthcare providers as they struggle to cope with increased admission rates and reduced bed availability. As a result, there will be a greater need for accessible and timely treatment programs throughout the care continuum, which telehealth monitoring may help to meet. More research on telemedicine statistics for 2017 can be found in the full report suite titled Patient Monitoring Market Report Suite for US, which provides a comprehensive analysis on units sold, market values, average selling prices, procedure volumes, forecasts, as well as detailed competitive market shares and analysis of all major competitors.